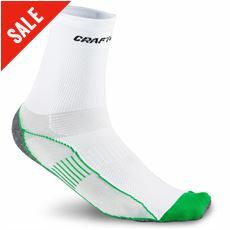 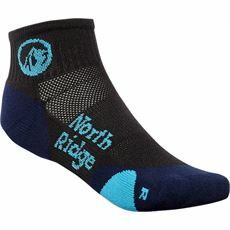 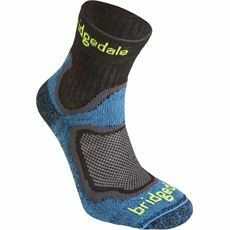 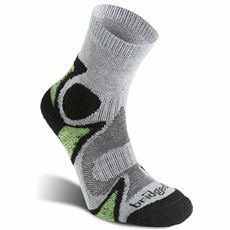 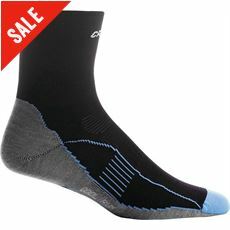 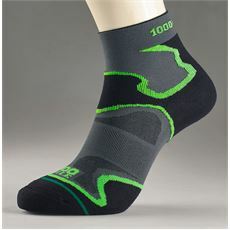 Your clothing is every bit as important as your training, diet and preparation when it comes to running; so make sure that you’ve got the perfect pair of running socks on the next time you take to the track, treadmill or road. 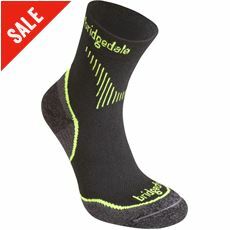 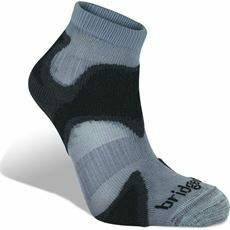 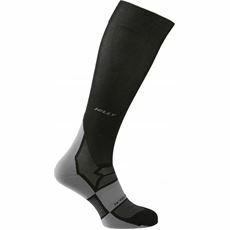 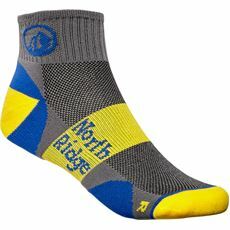 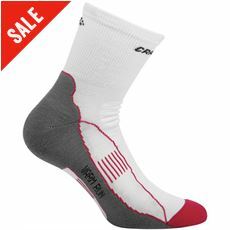 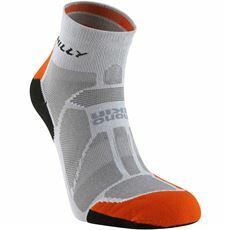 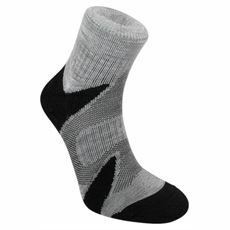 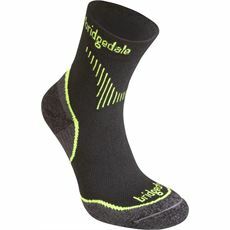 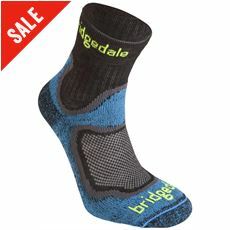 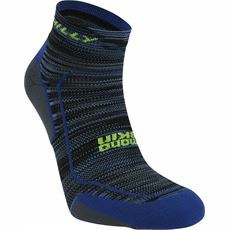 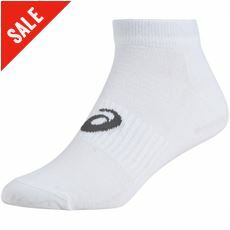 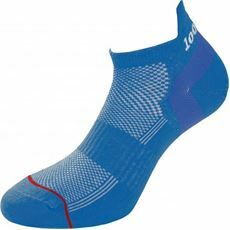 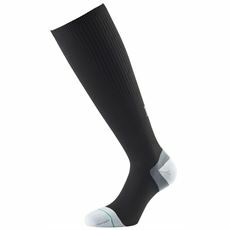 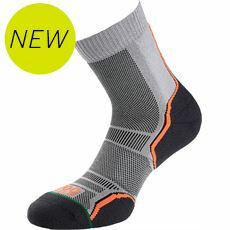 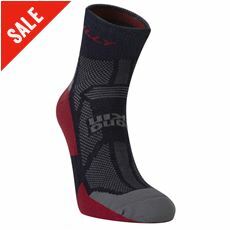 Our range of men’s running socks are available in various colours, styles and sizes to suit every man whether you favour the long or short distances, and many of our men’s socks are available in multipacks so that you’ve always got a pair to hand when you need them. 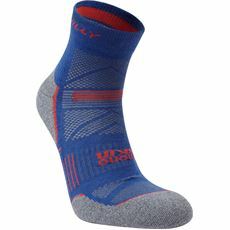 These new running socks are available both online and in GO Outdoors stores so make sure you’re ready for your next run by picking up a pair today.